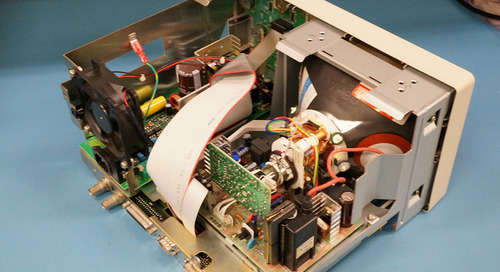 The power delivery network (PDN) includes all the traces, power/ground planes, voltage regulator modules (VRMs), capacitors, and interconnects that connect an electronic system’s power supply to the components on a circuit. 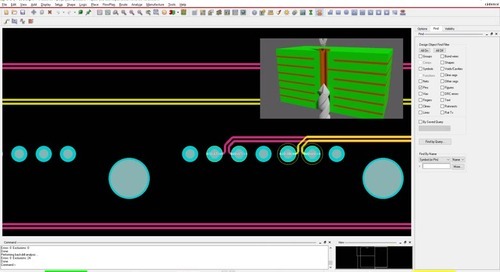 Modern PCB designers are faced with an interesting challenge. 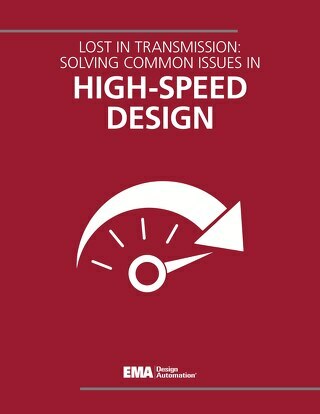 The customer demands high speed PCB components with low impedance power networks. 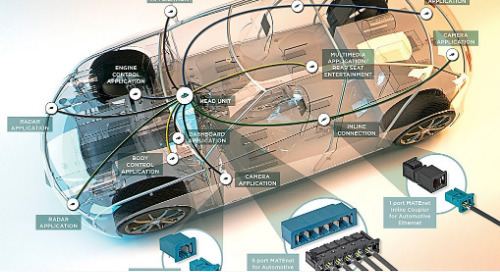 But high signal components tend to draw a lot of power and generate a lot of noise. 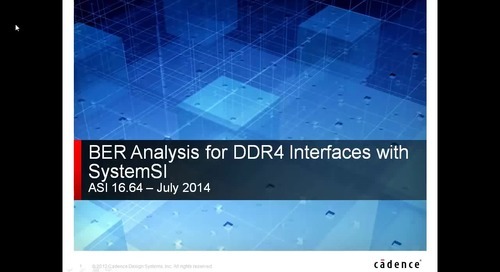 It takes clever design to retain performance while minimizing EMI/EMC. It’s becoming increasingly important to analyze and understand the relation between PDN components and impedance of the PDN. 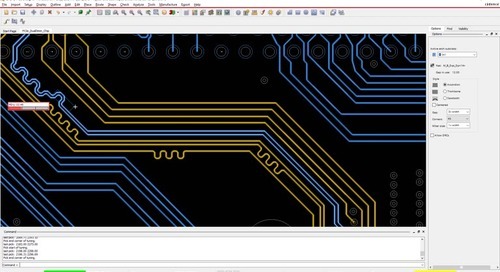 In this post we explore that relationship and how it can be used to design better PCBs. Impedance takes the resistance you’re familiar with in DC circuits, and extends that definition to apply to alternating current (AC) circuits. To find the impedance Z you need the reactance X, which is a measure of the opposition to current as it alternates. Reactance can be inductive when referring to the opposition to the change in current through an inductor and capacitive when referring to the opposition to the change in voltage across a capacitor. Impedance can therefore be defined as a measurement of all forms of “opposition” in a circuit, including resistance and reactance, measured in ohms. Like DC, AC can be opposed and still generate heat. When you have high impedance and high current densities you get high heat which can damage your electronics. It is also important to keep PDN impedance low to minimize noise generated by fast switching ICs which can lead to jitter and EMI problems. Let’s dive into how the different components of your PDN are affected by impedance. Voltage regulator modules (VRMs) ensure that processors and other components receive a steady supply of voltage at the required level. 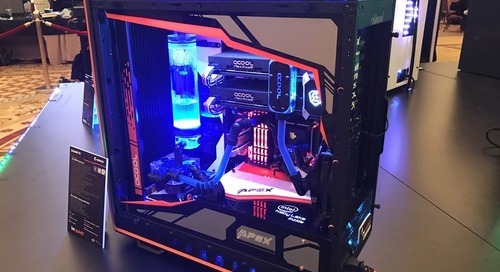 They are often used to step down power supply voltage to the much lower voltages required by a CPU. 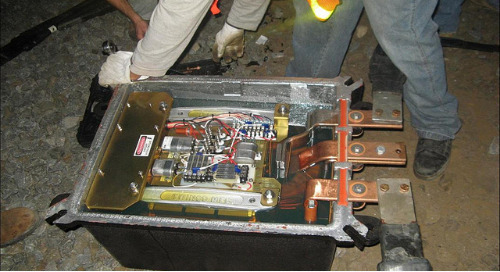 VRMs can also step up (boost) voltage depending on the application. When designing a PDN, the flatness of the PDN impedance curve is critical. When selecting a VRM it is best practice to place it as close to the load as possible and favor applications with lower output inductance. Capacitors passively store energy in an electric field. 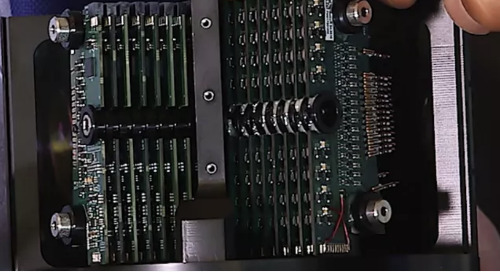 Many of the capacitors you see in circuits are there to suppress high frequency noise in the PDN. Decoupling capacitors prevent voltage ripples from interfering with the voltage supply and propagating into noise. You can think of them as little pillows that absorb excess noise produced from one circuit and prevent it from affecting another—in other words, decoupling the two circuits. They are your best tool for reducing noise across a PDN. 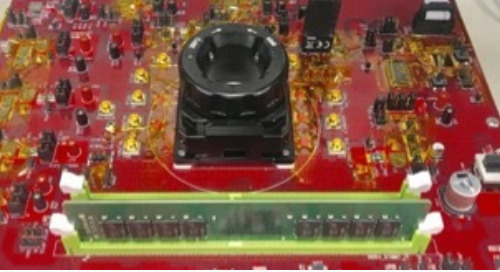 Decoupling capacitor selection greatly affects PDN impedance. 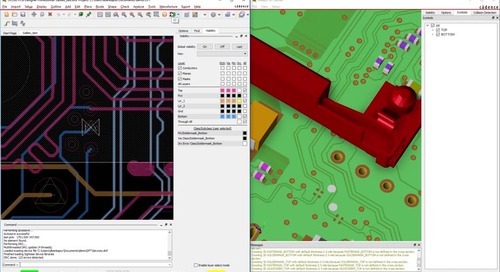 If PCBs are like cities, traces are like the roads and highways that deliver current where it needs to go. And just like cities, the more densely populated boards tend to be hotspots for congestion. Since most traces are made of copper, known for its high conductivity, it’s easy to fall into the trap of thinking your impedance is negligible. However the impedance value is still non-zero, and in a fast switching IC, it is especially important to factor in whether your traces are wide enough to handle the current density. 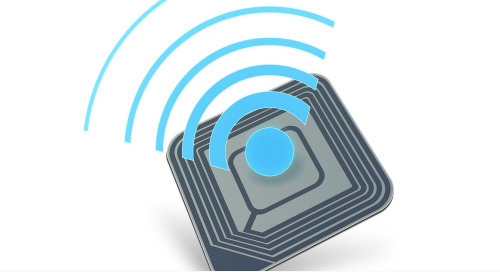 Vias allow connections between layers in multilayer boards. They’re also a known source of impedance and other signaling anomalies. 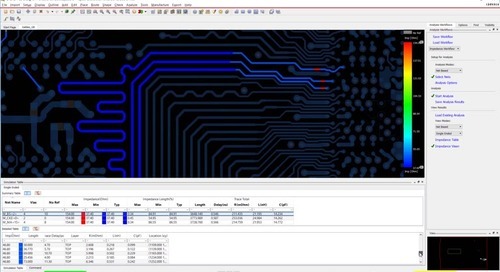 The naturally higher impedance of vias must be factored into current density calculations when determining the layout of a board. 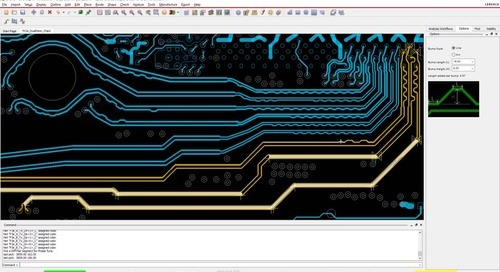 The components that make up a PCB circuit can generally modeled as lumps of impedance along the PDN. 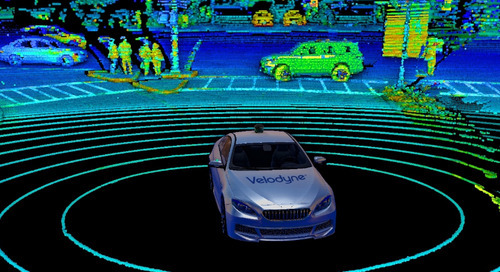 High speed signal ICs often require VRMs to provide a steady supply of voltage at low inductance. As a general rule, the larger your ground and power planes, the more surface area you have for absorbing noise, and the less likely you’ll have to deal with bottlenecks or current densities. However the push towards smaller boards, makes impedance analysis more vital. Smaller boards mean smaller planes sometimes forced into unusual shapes. Decoupling capacitors can be added to the inputs of planes to reduce impedance across power planes. PDN impedance requires a wholistic approach. 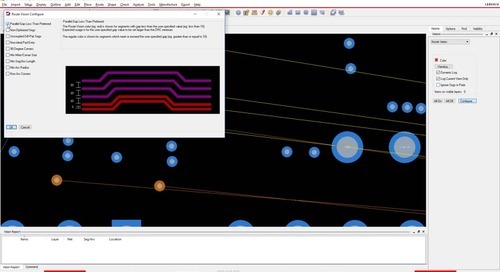 The general approach to designing PDNs in PCB systems starts with the establishment of a target impedance requirement. 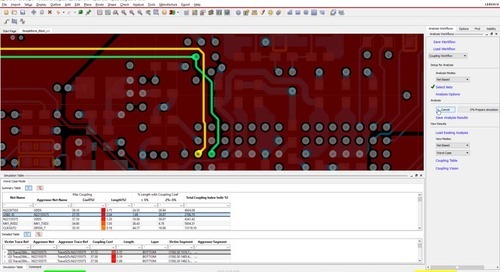 You use VRMs to manage inductive reactance and decoupling capacitors to manage capacitive reactance, all while following best practices for the layout of your traces, vias, planes, and components. The overarching goal is to achieve as flat an impedance curve as possible across the entire PDN. As you can see, the math around designing PDNs can quickly get complicated. 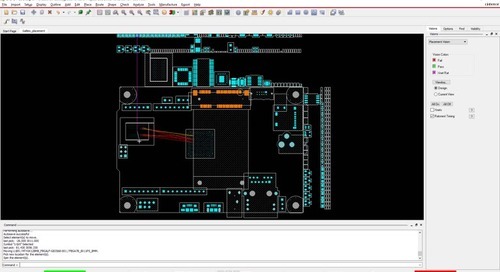 And we’ve barely touched broader EMI/EMC and thermal considerations in PCB design. 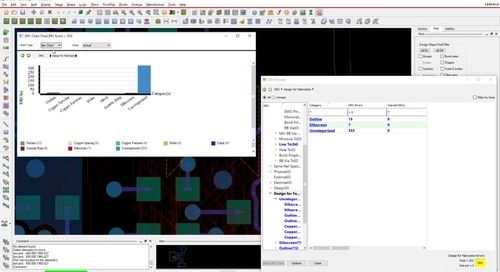 That’s why you’ll want to use PDN design software to automate much of the calculations involved in maintaining power integrity across a circuit.